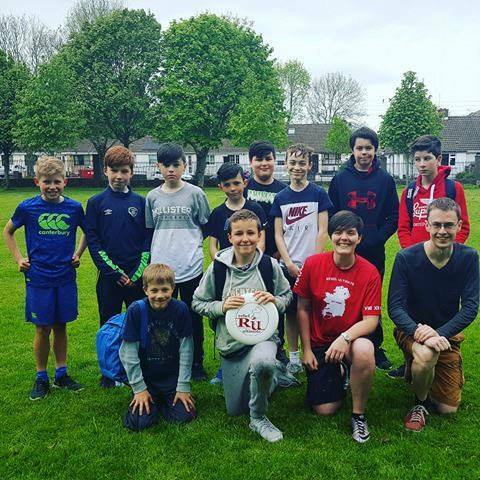 Big thanks to the Rebel Ultimate for doing an Ultimate Frisbee session with our U12 Boys! Great fun & another valuable experience for this bunch! We can highly recommend trying out this fantastic sport!